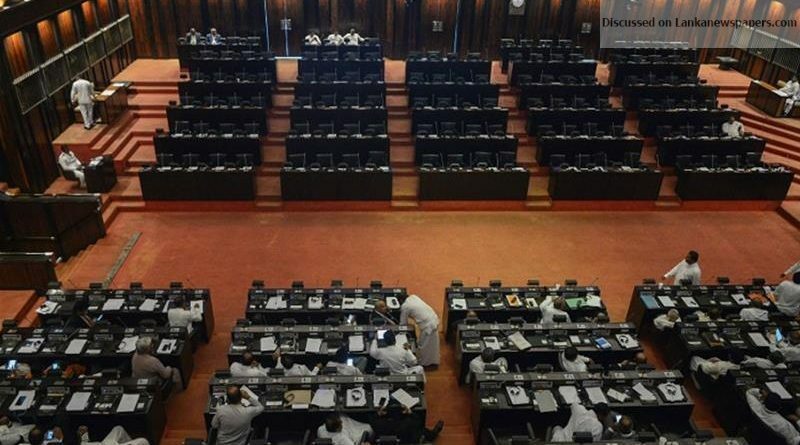 Responding to the remarks made by Minister Navin Dissanayake, the others ministers are reported to have resolutely opposed the holding of a snap general election. They met Prime Minister Ranil Wickremesinghe on Thursday evening and discussed the remarks made the United National Party’s National Organizer that the party should brace itself for a general election anytime after April next year. Ministers Sajith Premadasa and Mangala Samaraweera are reported to have raised concerns on this matter and said whatever the election may be, it should be conducted according to the election sechdule. Mr. Dissanayake was not present at the meeting. The presidential election is due at the end of next year while parliament can only dissolved by March 2020. A snap parliamentary election is possible only by way of a resolution passed in Parliament with a two-thirds majority.